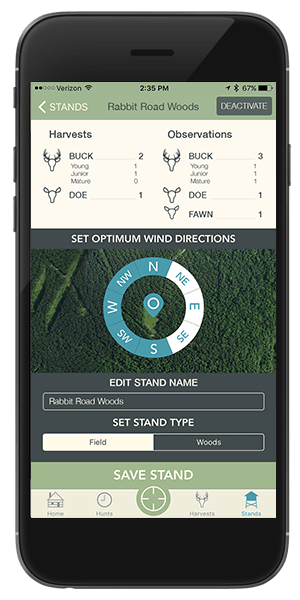 Want to get more from your hunting experience by being able to record hunts, track data, predict the best stand for a given day, and – most importantly – brag to your buddies about what you just bagged? No CELL PHONE SIGNAL REQUIRED! 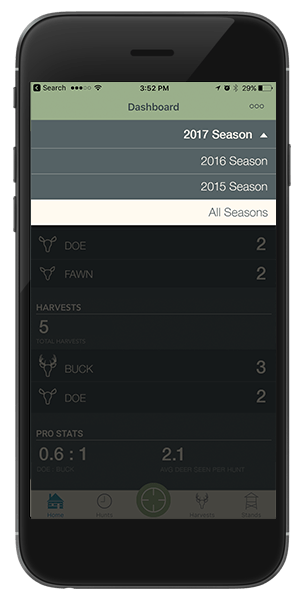 Combine the thrill of the hunt with real, in-the-field data analysis. Using the most advanced statistics-tracking capability in the hunting world, HuntLog helps hunters analyze their hunts in a quick and easy way right from their iPhones in the field – no cell phone signal required! 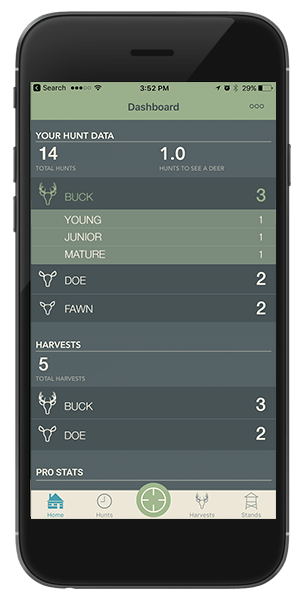 Unlike other apps that just record your hunt data, HuntLog takes the data and actually does something with it! Upgrade your experience – go pro! Created by dedicated hunters, for dedicated hunters – HuntLog PRO gives you everything you need to succeed. These advanced capabilities can’t be found anywhere else in one place. For sophisticated veteran hunters, there’s no better option. 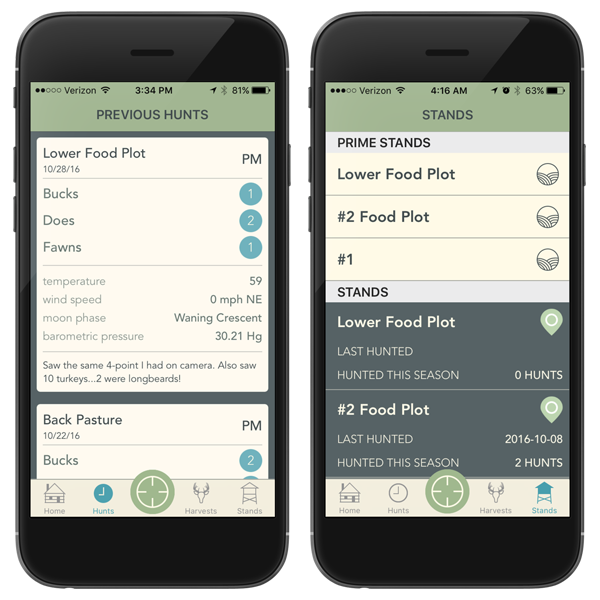 Upgrade your hunt with HuntLog Pro and get the premier hunting experience available in the market today. 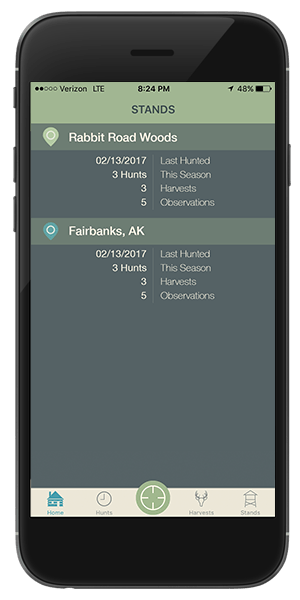 HuntLog is your one-stop resource for using data to improve your hunting experience, allowing you to record each hunt, keep track of your stands, and choose the best place to hunt based on trend data. There’s no need to break out the spreadsheet and calculator – HuntLog does all of the data analysis and summarizes it for you. In-the-field data analytics power drives success in every hunt. HuntLog is an amazing resource for casual hunters, but HuntLog Pro is even better for avid hunters who take their pastime seriously.